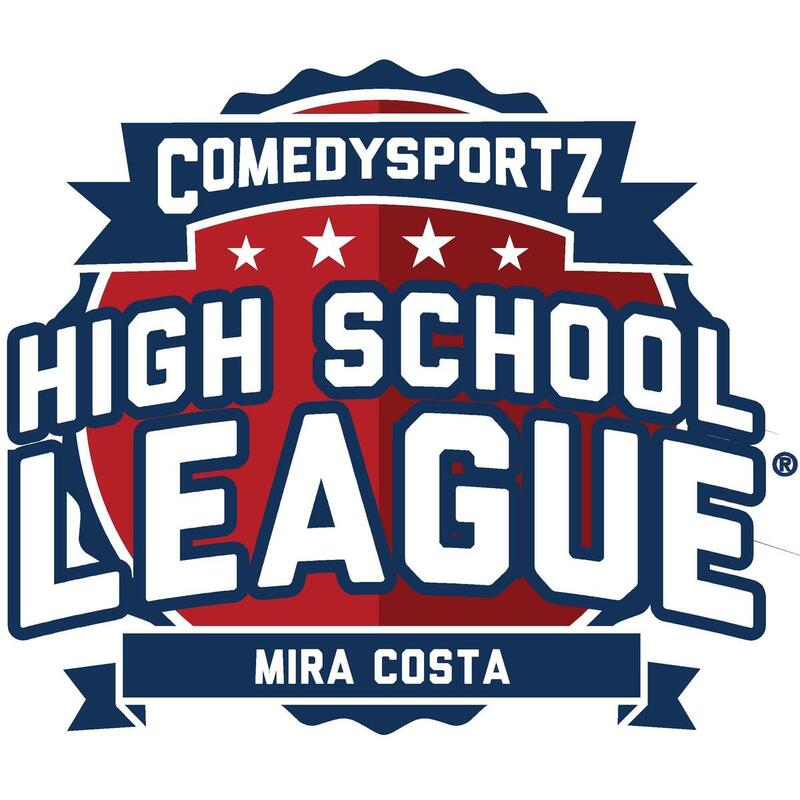 Mark your calendar for the final ComedySportz home match this year: Fri., May 31 – Costa Seniors vs. Alumni. Join us for a hysterically funny blast from the past as previous students square off against our graduating players. 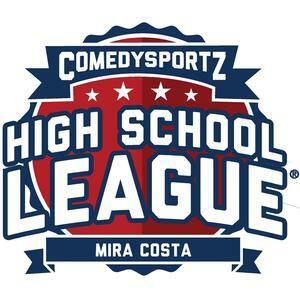 The match will be held in the MCHS Small Theatre. Tickets $5 at the door.